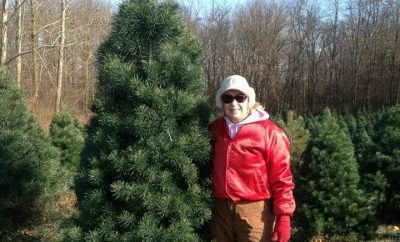 Want to do something different for the holidays? 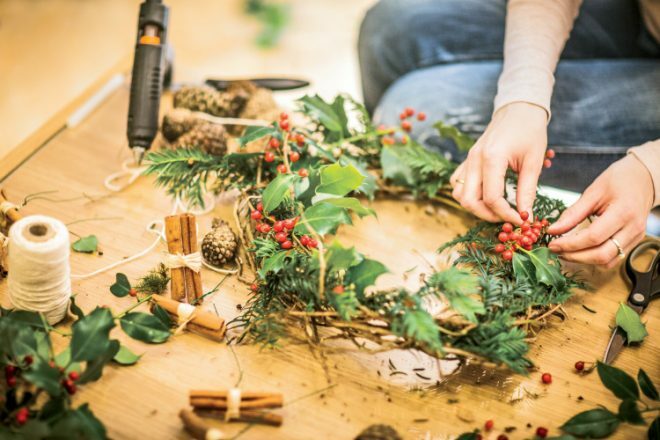 Why not try some natural Christmas decorations this year? 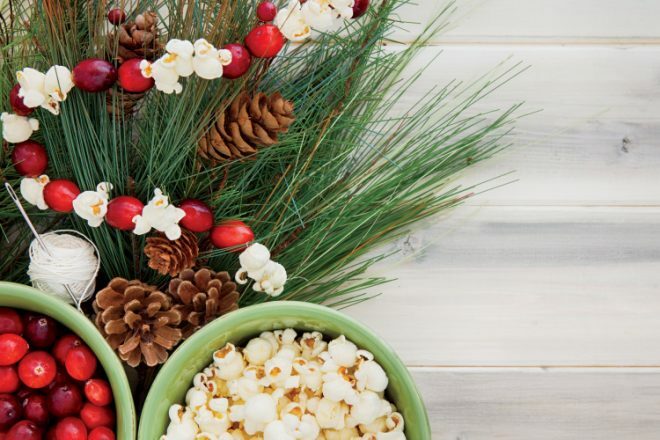 Ever since the tradition began of placing evergreen trees in our homes at Christmas, people have been stringing cranberries and popcorn to make a resourceful and pretty tree garland. Use waxed dental floss, a sharp needle, fresh cranberries and popcorn for this project. Now add dried flowers, grasses and fruit to the tree, along with strings of clear lights for a holiday masterpiece. You can also decorate your tree or mantle with dried apples. Slice them paper-thin in a single layer on a baking sheet in a 150-degree oven for 30 minutes. For dried citrus, place thinly sliced pieces on a wire rack in a baking sheet in a 200-degree oven until dry to touch. Need some other ideas? A Norfolk Island pine or evergreen branches in a weighted container may be used if your space is limited. Adorn a green wreath with pinecones, flowers and a holiday bow. Or bedeck a pine wreath with candy canes and wrapped candy attached with colorful yarn or hot glue. Don’t forget the bow. Make a wreath with thinly cut wood slices or out of dried apples using a purchased base. For the banister, red twig dogwood branches, fresh evergreens, red berries and pinecones held together with thin florist wire and topped with a bow is very pretty. Don’t forget to decorate the table! I use a beveled-edge mirror on the table to reflect fresh spruce sprigs, candles of different sizes and dried flowers for a centerpiece. Try using a three-tiered cupcake plate filled with assorted decorations on an end table. Add fragrance to any of your Christmas displays with cinnamon sticks or a spice bundle. Use tree tops or branches in planters and window boxes, trimmed with pinecones, ornaments and ribbons for a festive entry.